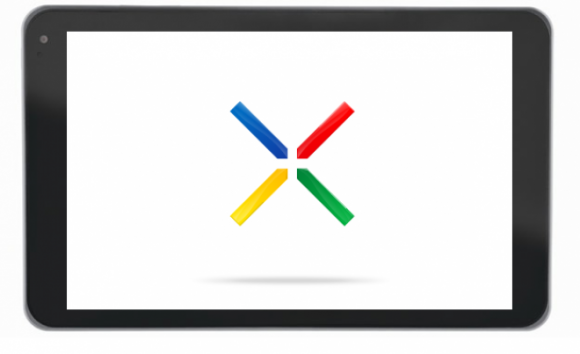 At this year’s Computex event, a representative of Asus confirmed the partnership with Google in creating a Nexus “7” tablet that is to be ready for shipment by the end of this month. Further details such as Jelly Bean and the Tegra 3 were not confirmed, but with Google I/O taking place in the same time frame, it’s hard to see this as coincidence. This may not be official, but it is giving more cred to the previous rumors that mentioned the same thing.